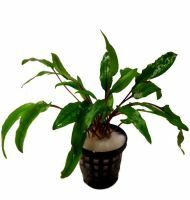 Hygrophila difformis from Asia is beautiful and undemanding. Stems becomes 20-30 cm tall and 6-12 cm wide. 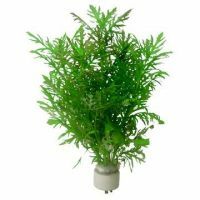 A plant for beginners which can help create a balance in the aquarium from the start. Its rapid growth helps prevent algae because the plant absorbs a great number of nutrients from the water. 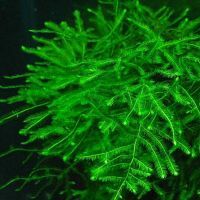 The shortage of micronutrients leads to pale leaves, which may be an indication that the aquarium needs fertiliser. 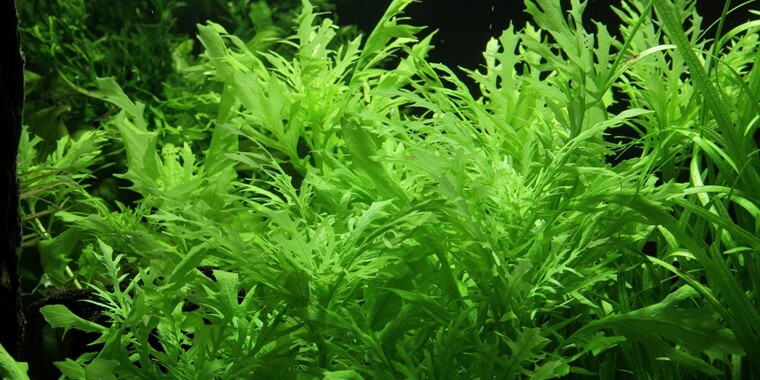 In large aquariums its lobed leaves can create a distinctive group.